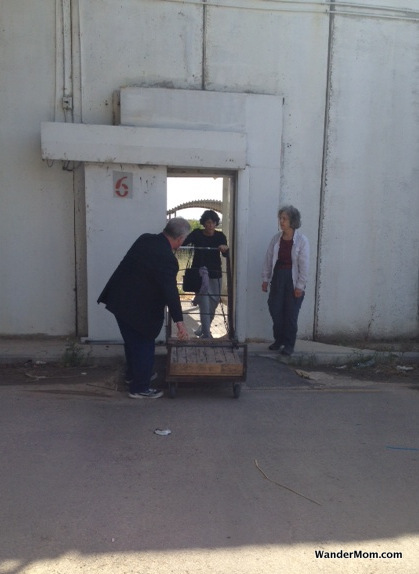 My girlfriend is currently volunteering in Gaza. I asked her to send me the odd email with her observations as a way to share an on-the-ground view of what life is like in this embattled place. This is the first set of photos she’s sent from there. 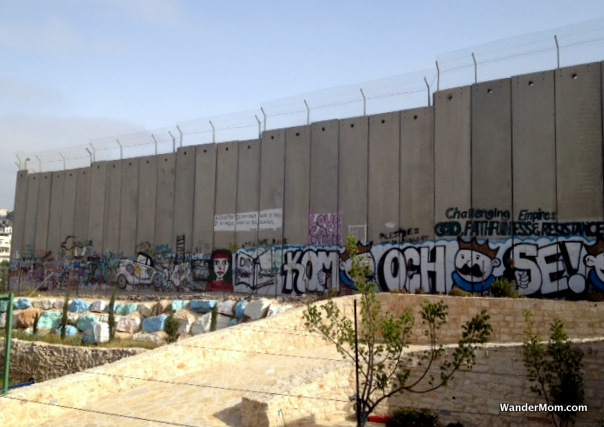 The wall walling in the West Bank from Jerusalem. 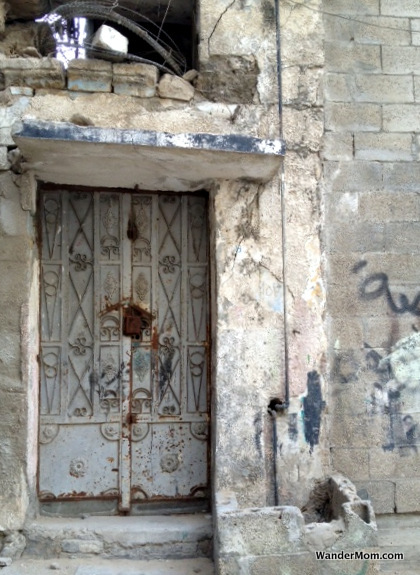 A simple street door in Gaza. 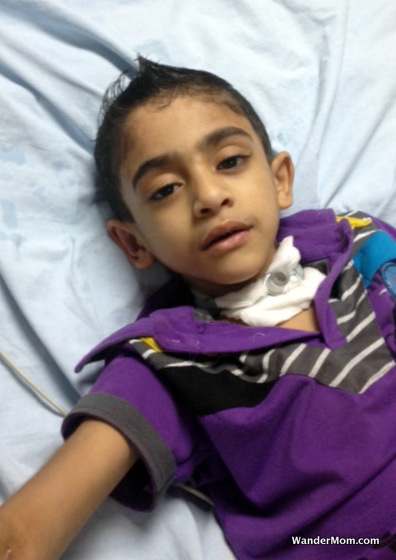 One of the young patients being attended to by the visiting medical team. All photos by Bob Haynes. 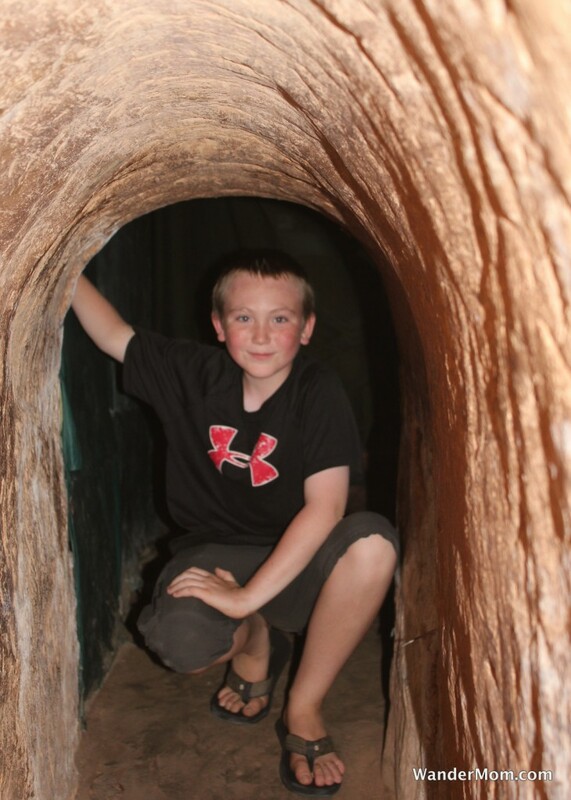 More posts on this volunteer effort are cross-posted here with additional information about the group and their work. Photo Friday is hosted by DeliciousBaby. 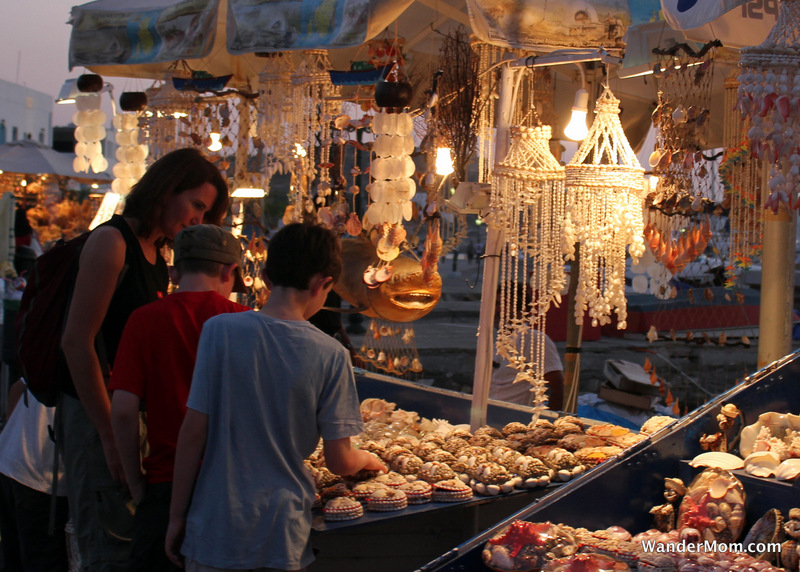 This entry was posted in Gaza and tagged Gaza, Photo Friday, Volunteering on April 18, 2013 by wandermom. 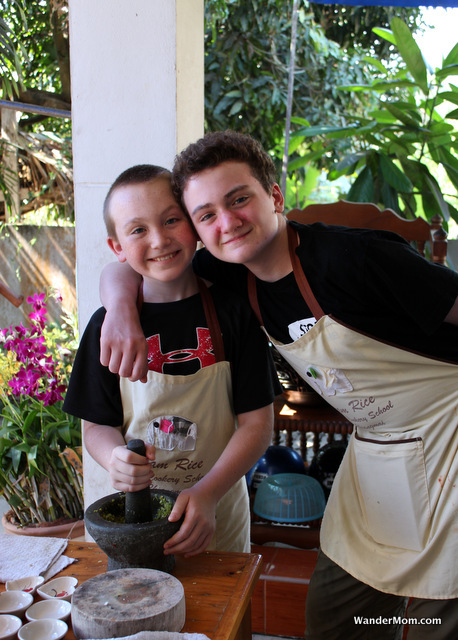 We took our classes at the Siam Rice Cooking School in Chiang Mai, Thailand. This entry was posted in Thailand and tagged Chiang Mai, Cooking, Photo Friday, Thailand on January 25, 2013 by wandermom. 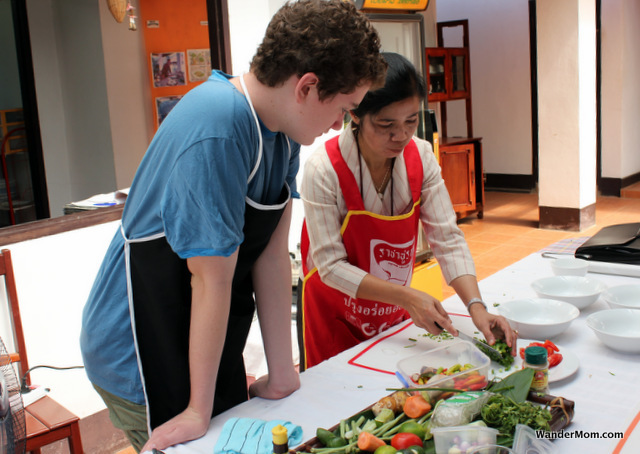 CAM, listening intently as his instructor shows him how to make some traditional Laotian food at a half-day cooking class in Vientiane. 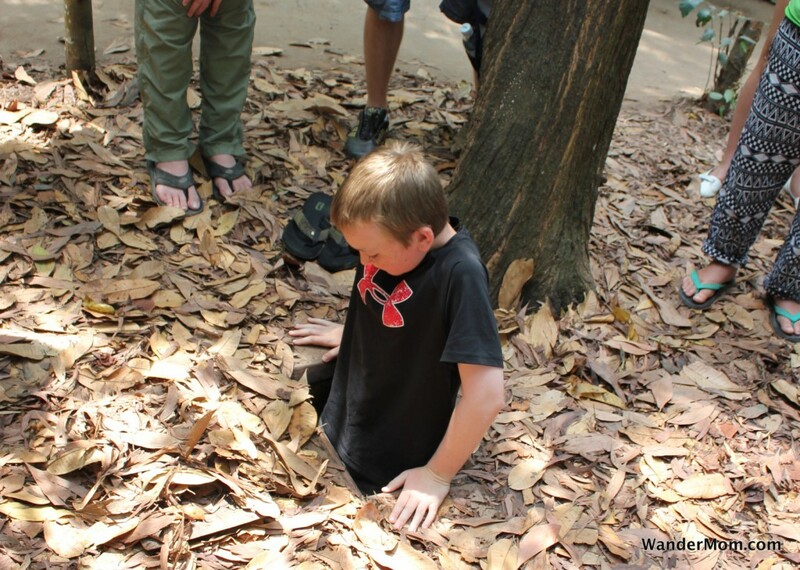 This entry was posted in Laos and tagged Cooking, Laos, Photo Friday, Vientiane on January 18, 2013 by wandermom. 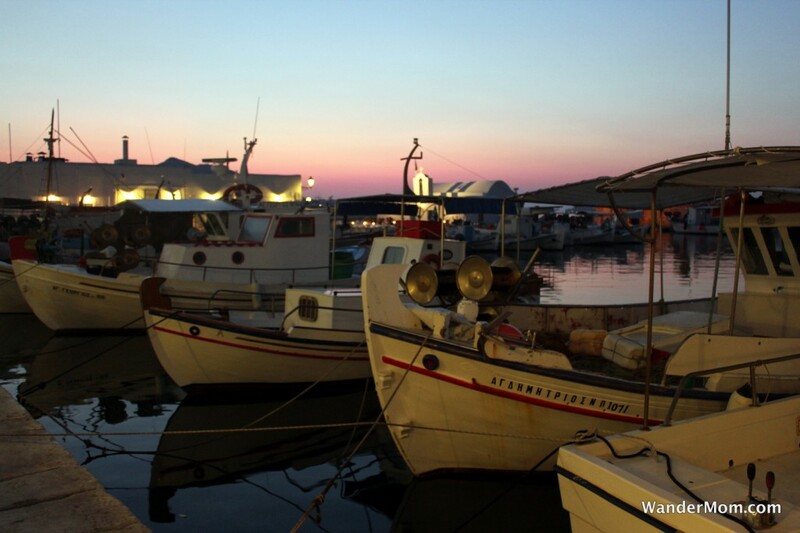 After I wrote my post about traveling to Greece in 2012 earlier this week, I realized that I really don’t have very many pictures of Paros, my favorite corner of Greece on this blog. So here you go: eye candy for you. Hopefully these images will give you a sense of why I love the place so much. 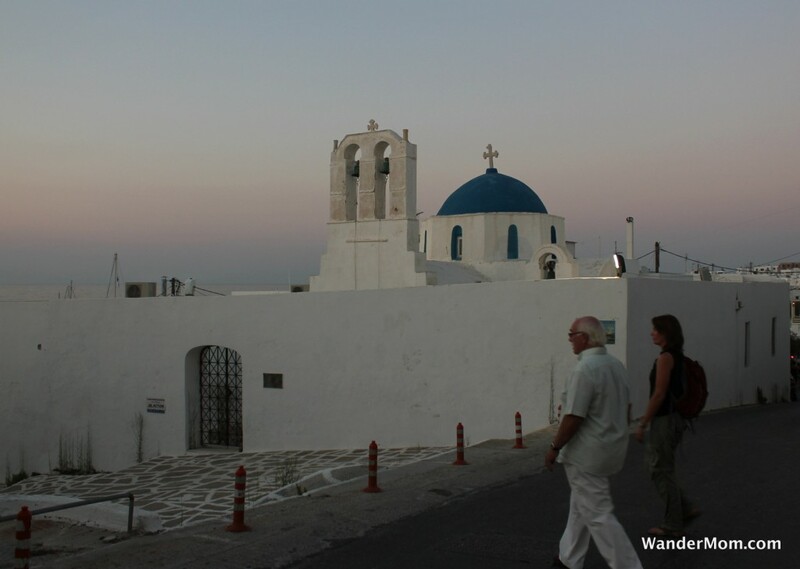 This entry was posted in Greece and tagged Greece, Greece 2012, Paros, Photo Friday on March 30, 2012 by wandermom. 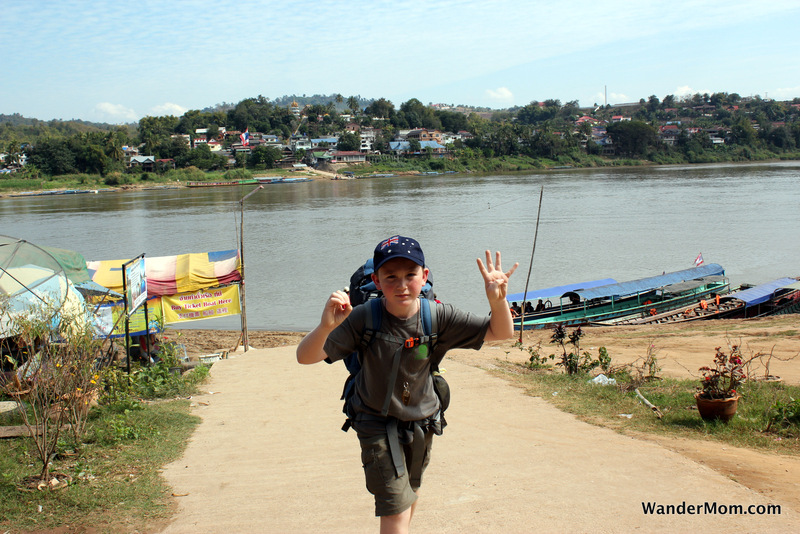 We walked along the river in peaceful Luang Prabang, the old capital of Laos. It was a peaceful amble, not even a stroll. There was a cool breeze coming off the river and the punters at the riverside cafes were quietly sipping their tea or afternoon cocktails. 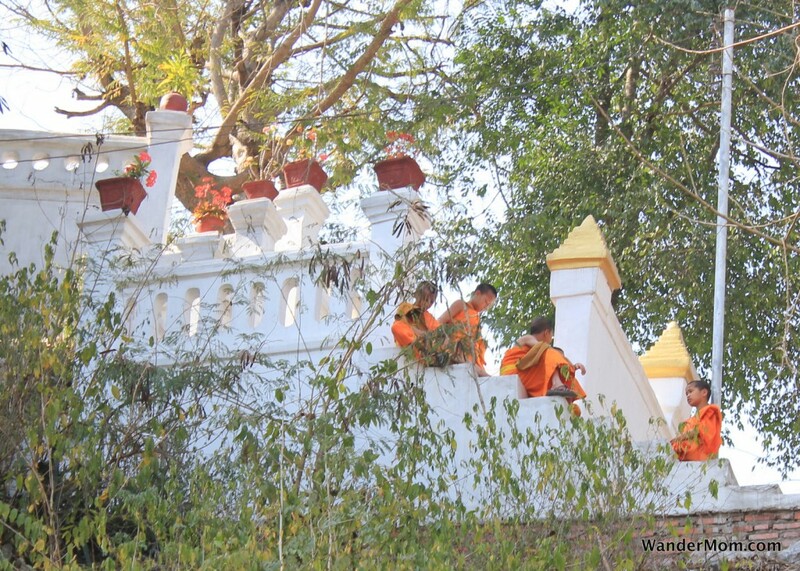 We turned a corner and above our heads, like birds chattering in the trees, we heard the giddy laughter of this group of young monks perfectly camouflaged between the yellow parapets, terracotta pots and flame-colored zinnias. 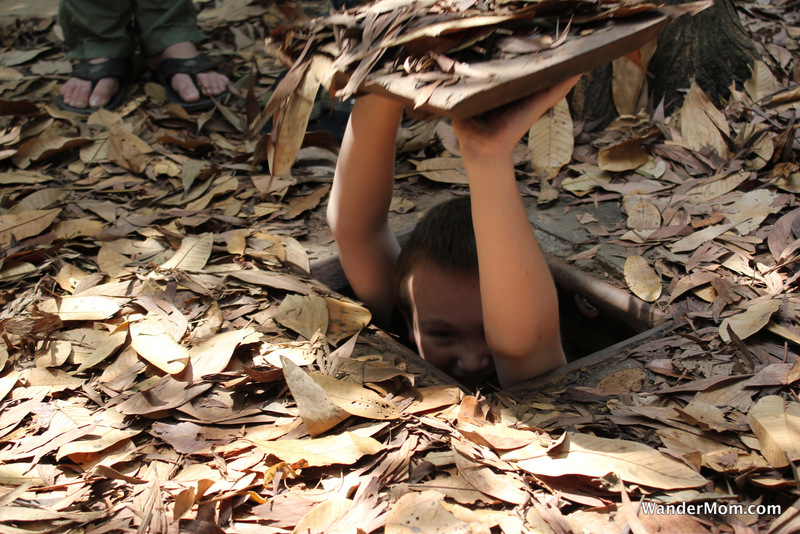 This entry was posted in Laos and tagged Laos, Luang Prabang, Photo Friday on February 3, 2012 by wandermom. We’ve been snowbound in Seattle this week. There’s been snow, sleet, rain, a very unusual ice-storm and general weather mayhem. 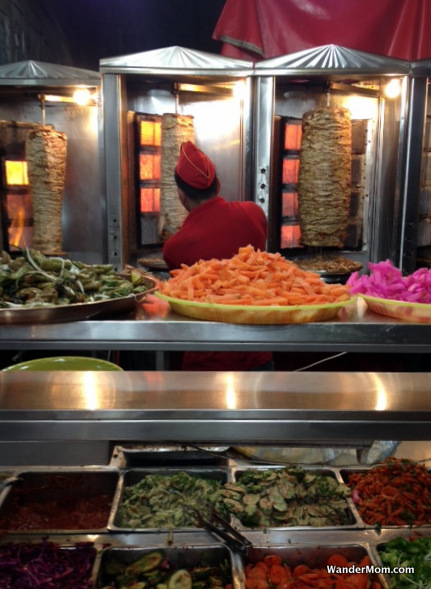 All of which led me to think about where we were a year ago: in a warmer, gentler Bangkok. 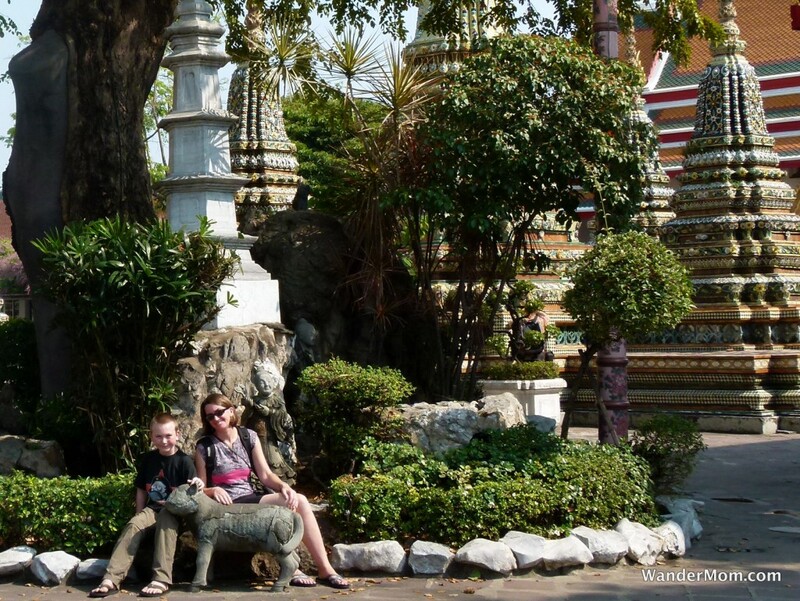 Here’s BigB and I taking a moment out of a busy day sightseeing exploring the many temples in Bangkok. Please check out my Thailand with kids: Essential Information short guide. 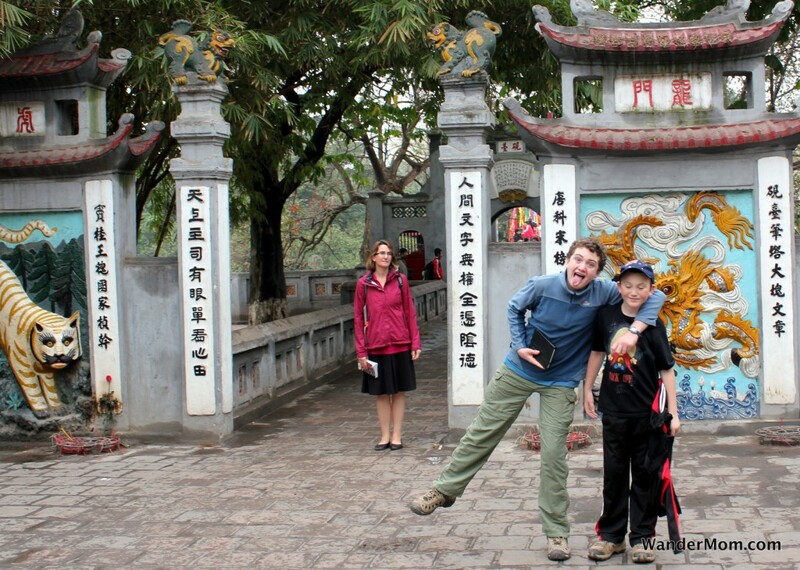 This entry was posted in Thailand and tagged Bangkok, Photo Friday, Thailand on January 20, 2012 by wandermom.